Renault Discontinuing Fluence and Koleos in India? 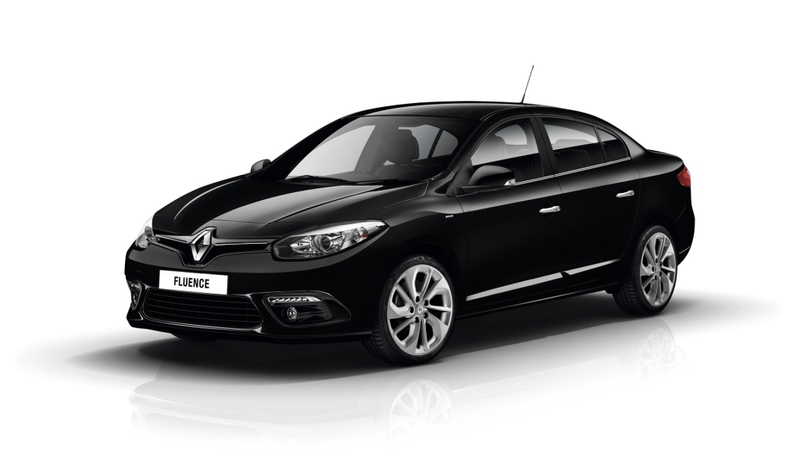 Home Cars News Renault Discontinuing Fluence and Koleos in India? French automaker Renault seems to be discontinuing the Fluence sedan and Koleos SUV in India. Both the cars are missing from the brand’s portfolio in the official website. As the company reveals, it wants to sell the cars in domestic market with around 80% localisation or more. This will give Renault a chance to keep pricing competitive. Both the Fluence sedan and Koleos SUV are the only two products assembled after brought in as SKD (Semi-Knocked Down) kits at Orgadam plant near Chennai. They are unlikely to be sold in the country unless they come with at least 80% localisation . Also, they could be completely withdrawn from here as demands are very low. Renault has achieved huge success in India with two particular models over the years – Duster and Kwid. Both the cars are built with high localisation ratio, which gives the company chance to keep their pricing very aggressive. Now Renault wants to woo the customers from other established brands like Maruti Suzuki, Hyundai and Tata. Presently India is the seventh largest global market for the French brand and it targets to bring the country among its top five in near future. 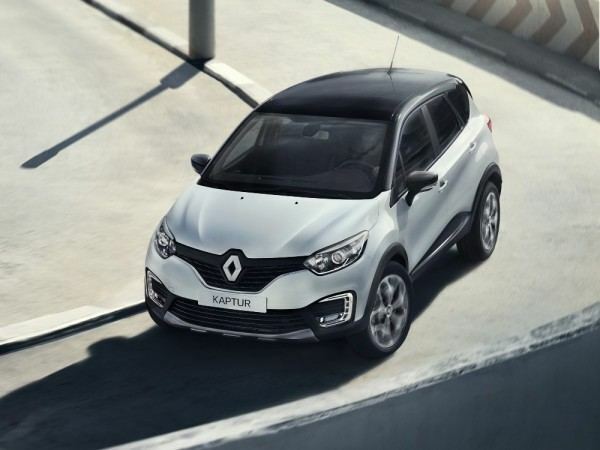 Renault plans to launch some new models in the country in the years to come. 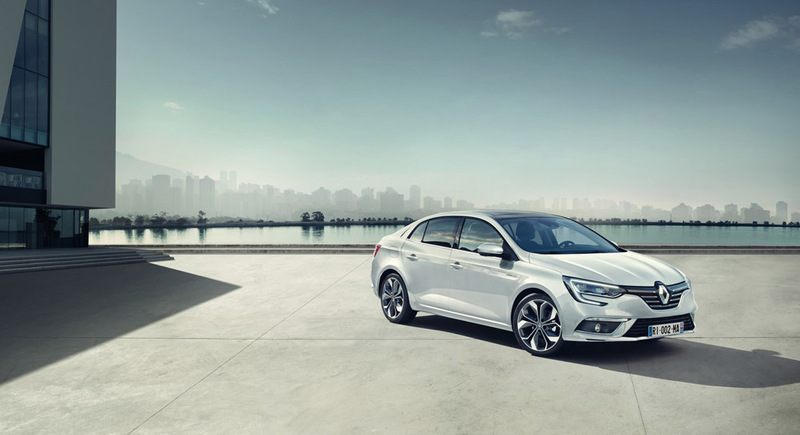 The all-new Megane sedan could come to the market in place of the current Fluence sedan. In the SUV segment, the Kaptur has been already spied testing here. This SUV is expected to launch sometime during second half of 2017. The brand has also confirmed about launching new variants of its very popular Kwid hatchback. It could roll out at least two new variants of the Kwid in India in 2017. Apart from that, the new generation Duster is also on card. It would be entering the domestic market sometime during 2019 by the looks of things.